From the families and staff of Globe Meats and Molisana Imports. Condolence: My deepest condolences to his family. He may rest in peace. I will always remember you. Condolence: Mi rimarranno nel cuore i tuoi gesti paterni e la tua comprensione. Grazie di tutto! Mi unisco ai tuoi cari condividendo il dolore per la perdita solo fisica della tua presenza, certa che ci sarai spiritualmente sempre vicino. Condolence: After tears have dried and goodbyes have been said, all we have to hold onto are the happy memories that we’ve shared with Padre Guglielmo. Losing him is nothing easy, but knowing that we have been able to be a part of the life of that person, we can realize that we are blessed to have been able to share in his life before he went to rest in eternal salvation. 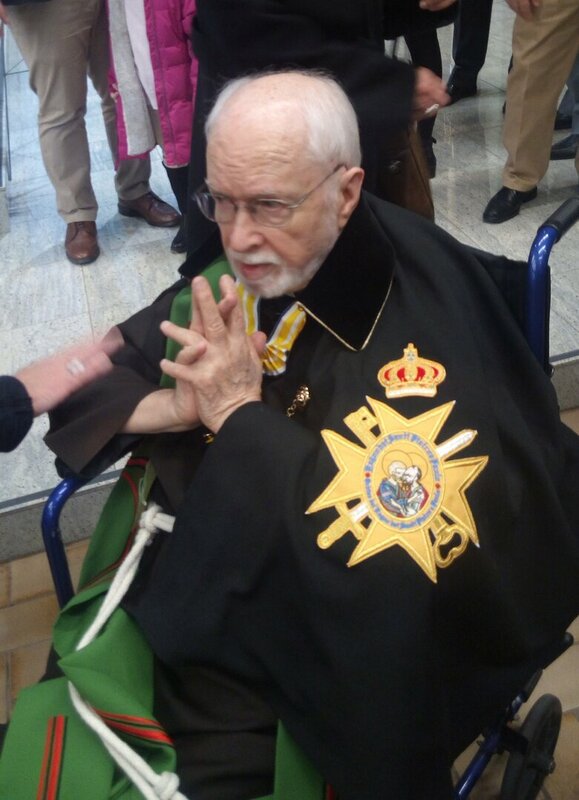 With a heavy heart, we pray for the eternal repose of Padre Guglielmo who was a man of distinguished humanity. He helped us as newcomers to Canada, baptized our son, assisted and guided our family during the most difficult times. Our most sincere sympathies and heartfelt prayers. Condolence: Many thanks for services provided to our family during his tenure at St. Philip Neri. He will be in our hearts and memories forever. Sincere condolences to his family and friends from Cinzia and Leonard Leo. Condolence: Our sincere and deeply shared condolences are offered for the family of our former Pastor Fr. Corbo. As a member of his parish I can only witness that he was one of the kindest and most gentle and loving people I have ever come to know. Surely he was one of Gods little ones. I saw him feed the hungry and minister to the poor and pray for and with the people. He was so loving with our children and we will miss his smile.Thankyou Brother Corbo for being such a good sheppard, we will miss you. Shrove Tuesday will always remind me of you. Condolence: I have had the honour to know Father Corbo since his arrival at St.Philip Neri. Later on he became a loyal patient until recently. Which will continue after his passing. Condolence From: P. Mannone and family. Condolence: Our deepest condolences to the family of Father Guglielmo. May he rest in peace. We will never forget him. He married us 41 years ago and married, baptized many family members and guided us with the catholic faith. He will remain forever in our hearts.